The Qorus Add-in for Outlook supports attaching files, including multiple files at once, and inserting file links into emails in Outlook. From the search results pane, click on the paperclip icon that appears on the right of each file name to select the file. In the Search pane, click on a the name of a file to view more information about it, and see the content actions available for that file. 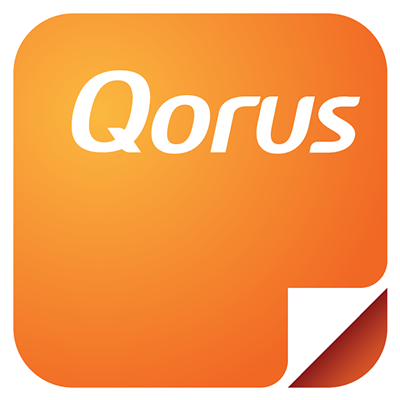 When you insert a team member link using Qorus, this is the same and copying the link to the file from your browser and pasting it into your email. It does not grant the email recipient permissions to access the file. It's always a good idea to make sure that the recipient you're sending this to already has access to it in SharePoint Online or OneDrive for Business.